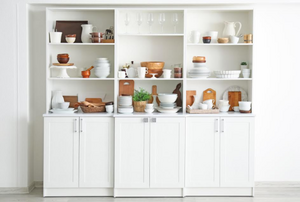 Say goodbye to brackets and hello to fresh, modern shelving options. 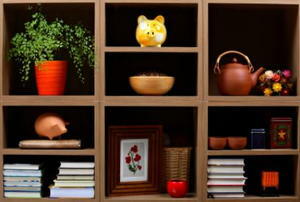 While shelving comes in a variety of materials, styles, and colors, it's also important to consider durability, strength, and functionality. 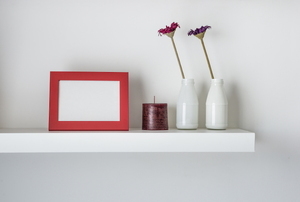 Before you choose a shelving solution, you need to ask yourself what kind will best suit your purpose. Installing under stair shelves is a great way to add inexpensive additional storage space to any home. A corian countertop looks very similar to natural stone, and comes in several different colors and shades.